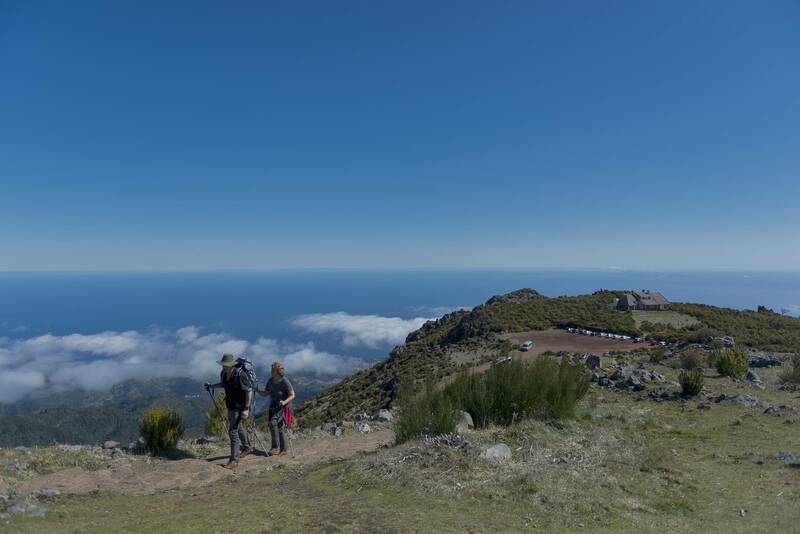 After collecting walkers from agreed pickup points, we head towards Pico do Arieiro to start the walk to Pico Ruivo, which generally takes 4h30. After the walk, we usually stop for a deserved coffee or drink (not included) at a local bar on route back to Funchal. Walk between Madeira´s two highest peaks and enjoy outstanding views.